MARQUETTE — When it gets down to crunch time late in the second half, teams need their star players to step up at the free throw line and knock down their shots. 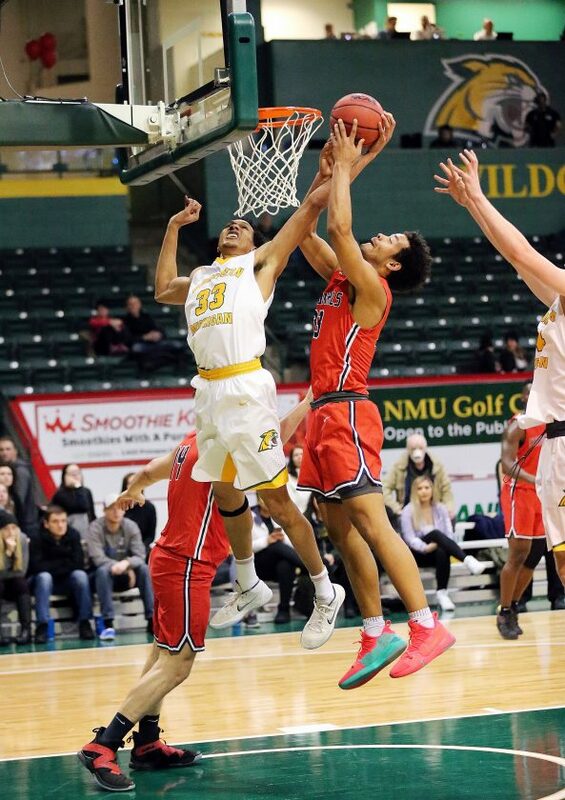 Naba Echols and Isaiah Johnson did that for the Northern Michigan University men’s basketball team Thursday night. After Saginaw Valley State cut its deficit to five points with less than five minutes left, the Wildcats tandem were clutch down the stretch at the charity stripe to help lock down an 87-73 victory. “As the two leading scorers and players on the team, I think in times, whether it’s in the clutch or down the stretch, we’re looked at to be able to step up in the bigger moments and making free throws is just part of that,” Johnson said. Johnson led the Wildcats (13-8, 8-6 GLIAC) with 23 points, while Echols had 22. Troy Summers, Sam Taylor and Myles Howard also finished in double-figures for Northern. Up nine to start the second half, NMU started to pull away early. Echols put in two buckets and fed Howard for a dunk that helped put the Wildcats up by double-digits with 18:52 left. Later, a layup from Summers and an Echols triple gave Northern an 18-point advantage at 51-33. However, the Cardinals started to slowly chip away at the Wildcats’ lead and got it down to 10 points with 11:48 left on a basket by Avery Lewis. A three-point play by Sebastiano Lamonato whittled Saginaw’s deficit to seven, but two treys from Alec Fruin helped put NMU up by 12 with nine minutes remaining. Things started to get tight in the final five minutes though. Saginaw’s Myles Belyeu hit a jumper and then four straight free throws whittled the Wildcats’ advantage down to five at 69-64. However, that’s when the Wildcats started to come through at the free throw line. Johnson nailed a 3-pointer to put NMU back up by eight and four free throws from Howard and Summers extended the lead up to double-digits. Echols put in two free throws with just over two minutes left to keep Northern up by 10 and another trey from Johnson got the lead to 13. Echols and Johnson both hit two more free throws in the last minute and a half to close out the win. 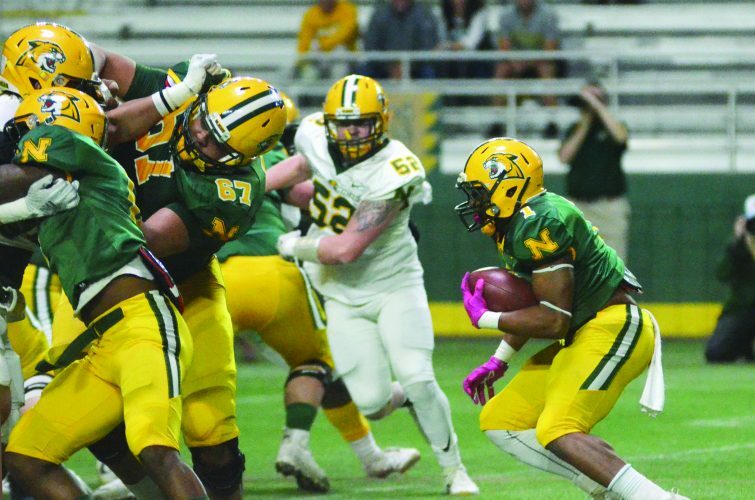 NMU head coach Bill Sall wasn’t happy with how his team took its foot off the gas and let Saginaw claw its way back into the game though. The Cardinals definitely started competing early in the game as a putback by Belyeu and a layup from Darnell Hoskins Jr put Saginaw up 10-4. However, a triple from Taylor and a dunk from Howard helped get Northern within one at 12-11 with 12:50 left in the first half. The Wildcats grabbed its first lead of the game at 17-16 thanks to a Johnson trey with 8:58 left, but the Cardinals got back-to-back triples from James Toohey to take a 22-17 advantage. Northern didn’t quit though. A driving layup by Fruin and a 3-pointer from Taylor tied the game at 22. After Saginaw went up again, the Wildcats finished off the first half strong with a 13-0 run. It started with a three-point play from Summers and then two straight 3-pointers from Echols to give NMU at 38-29 lead at the break. 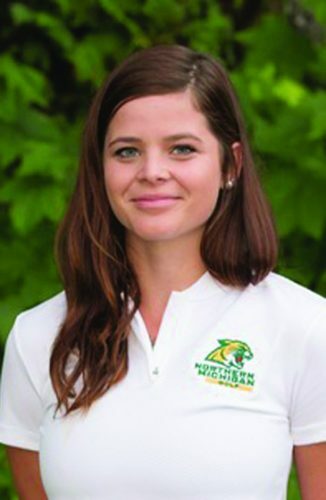 Northern can’t rest though as it has a difficult Northwood team coming to town Saturday that handed the Wildcats their first loss of the season back in November. 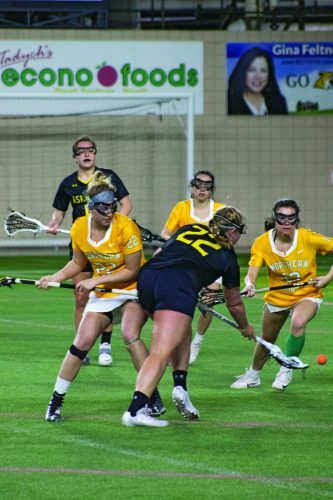 NMU is now tied with Ferris State and Lake Superior State for second place in the GLIAC North Division and is one game behind Wisconsin Parkside. Sall said his team should feel confident right now, but there’s still a long way to go to figure out the conference tournament picture.